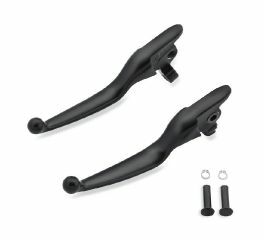 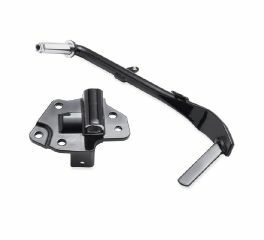 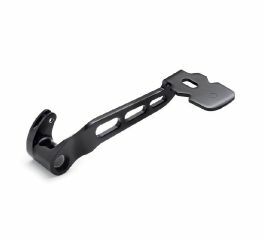 Grab some black with these levers – a natural fit for black accessory handlebars or to further the blacked-out look of your motorcycle. 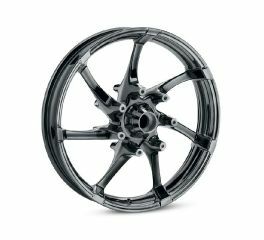 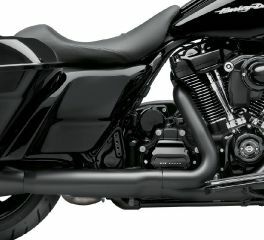 Upgrade your black and chrome Milwaukee-Eight motor to the sinister look of gloss black. 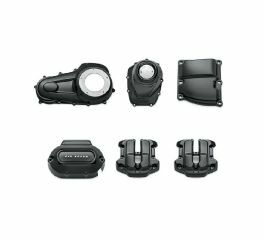 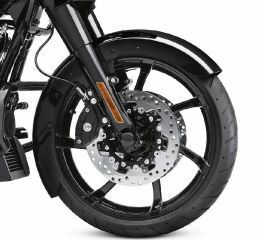 These richly finished engine covers start your bike on its journey to the dark side. 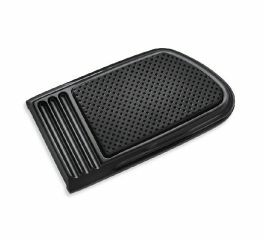 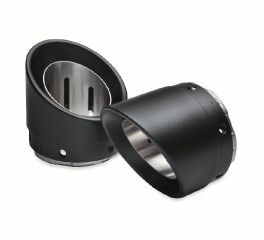 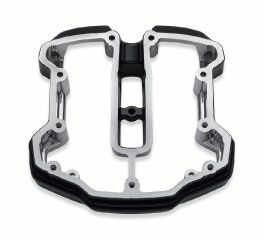 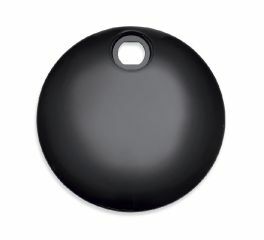 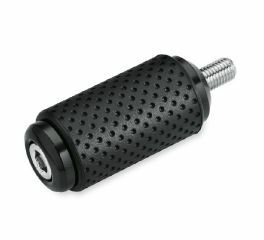 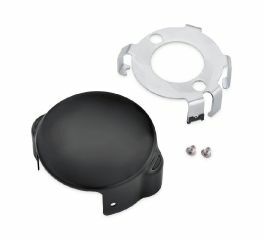 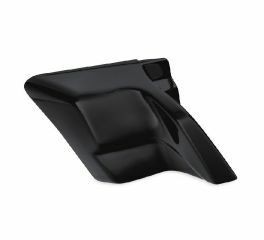 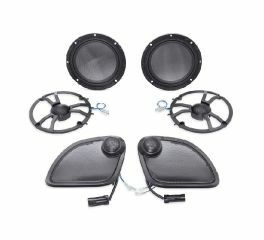 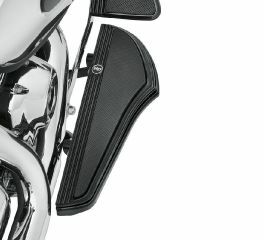 These formed steel exhaust shields feature a unique black coating that complements the finish of the Screamin’ Eagle black slip-on mufflers. 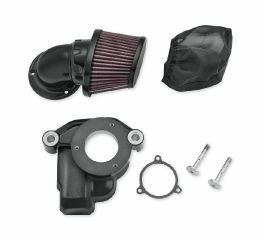 Designed in concert with the Milwaukee-Eight powertrain, the iconic Heavy Breather Air Cleaner features a forward facing oiled cotton filter element that flows large volumes of clean air into the engine. 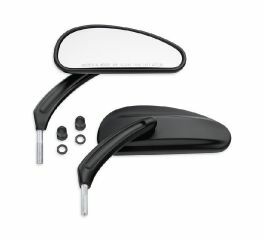 The gloss black Fuel Tank Console Door is the perfect match for the Gloss Black Console Kit. 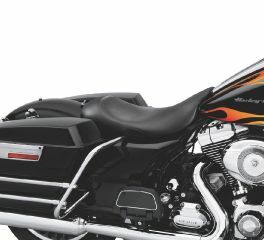 With this beautiful gloss black jiffy stand kit, your Dark Custom™ Touring model won't just stand on its own – it will stand out.